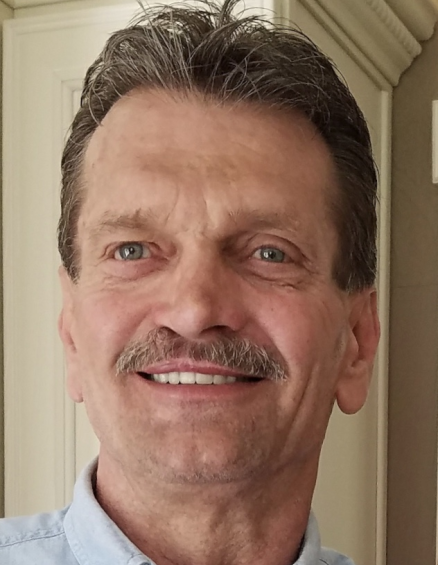 Ellis Craig Timberlake, 59, of Mauckport, died Tuesday, January 29, 2019, at his home near Mauckport. He was born December 25, 1959, in Elizabethtown, Kentucky, to Betty Frakes O’Dea and the late Dale Timberlake. He was a self employed construction general contractor. He was preceded in death by his father, Dale Timberlake; his step father, John O’Dea; his son, Canaan Timberlake; his brother, Kelly “Muggs” Timberlake; and his sister in law, Molly Timberlake. Survivors include his mother, Betty O’Dea of Mauckport; his son, Chase H. Timberlake (Angie) of Greenville, Indiana; his brother, Gary Timberlake (Linda) of Louisville; his grandchildren, Ashton and Cate Timberlake; his friend who cared for him, Pat Stradley; and by many loving nieces, nephews and cousins. There will be a memorial service at 11:00 a.m. Friday, February 1, 2019, at Beanblossom-Cesar Funeral Home in Corydon. Rev. Greg Carter will officiate. Visitation will be from 3:00 – 8:00 p.m. Thursday and after 9:00 a.m. Friday at the funeral home. The family requests that expressions of sympathy be made to the American Cancer Society or Amedisys Hospice.